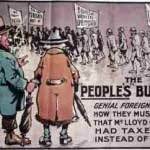 This revision podcast presents an overview of the Liberal Reforms in Britain. The episode begins with an explanation of the situation before the reforms, and why they were introduced. Reference is made to social research at the time, key politicians, the impact of the Boer War, Britain’s industrial situation, and the effect of voting reforms in the late 19th Century. The podcast then goes on to explain what the reforms did to improve life for four key groups – children, old people, the unemployed, and workers. Finally, advice and examples are given for writing a balanced answer on how successful (or unsuccessful) the Liberal Reforms were. This GCSE revision podcast presents an overview of the impact of World War 1 on British civilians. The episode is split into two key sections – recruitment and government powers. 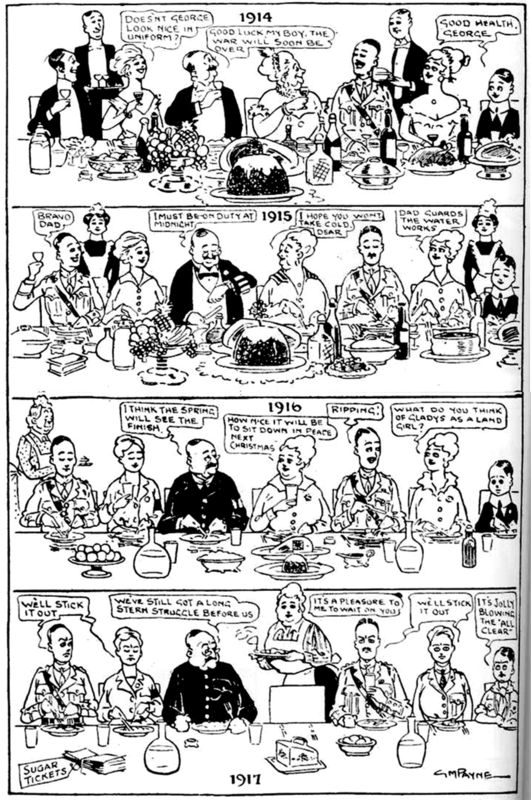 When you have listened to the podcast, you may like to check out the British Civilians in WW1 PowerPoint. 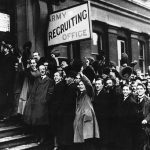 Beginning with the popular excitement at the outbreak of war, the podcast explains how the British army recruited soldiers to join the army from the early days of voluntary recruitment through to the introduction of conscription in 1916. There is then an explanation of the effect of conscription on British society, which referenced conscientious objectors. 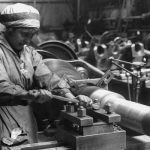 For information on the role of women in the First World War, check out the podcast about women and the right the vote. The second part of the podcast presents an overview of the different powers granted to the government under the Defence of the Realm Act (DORA). 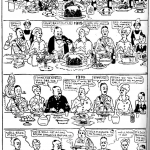 The effect of DORA on the civilian population of Britain is also assessed, with a particular focus on the causes and consequences of rationing. The podcasts ends with an explanation of how propaganda and censorship were used in Britain during the First World War. 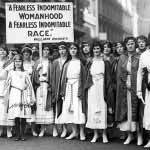 This revision podcast aims to explain the different factors that contributed to women gaining the right to vote in Britain. 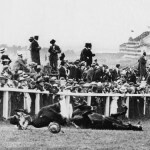 The podcast is split into two main sections – the effect of the Suffragists and the Suffragettes on the movement for votes for women, and the role of women in the First World War. The first part begins by outlining the origins and methods of the Suffragists, which are then contrasted with the methods of the more forthright Suffragette movement. The effects of their actions are assessed, with particular consideration given to the impact on government officials and wider public opinion as the Suffragette campaign resorted to hunger-strikes in prison. The second part of the presents an overview of the role of women in World War One. A short description is given of the role of women on boosting the number of recruits for the army, followed by an assessment of the the effect of women who entered the workplace to take up jobs that had been vacated by men going off to fight. To revise how the First World War affected the rest of the population, check out the podcast about British civilians in the First World War. 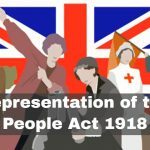 The podcast ends with a description of the Representation of the People Act, which marked a shift in British politics to begin giving women a voice. You may wish to also download the Women and the Right to Vote PowerPoint, and can test yourself using the Votes for Women practice questions. 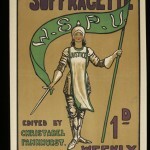 On the 10th October 1903 the Women’s Social and Political Union, whose members came to be known as suffragettes, was founded at the Manchester home of Sylvia and Emmeline Pankhurst. A short video extract showing German and British attitudes to the outbreak of war, and how these influenced men to join the army.